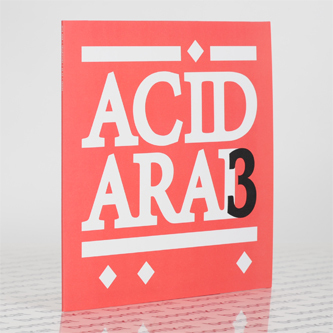 Acid Arab push the boat out with further deviations including a deadly An-I and Capablanca link-up. 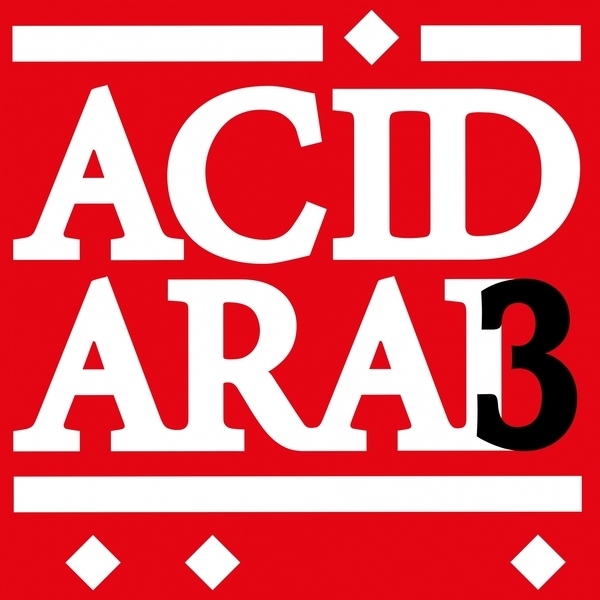 AA's 3rd single opens with their own 'Zahr' putting a streamlined, edgeless spin on Arab dance styles beside the slow, mystic chug of Gilb'R'Beesan Rum's 'A Song For Anna'. B-side is much better, though: Society of Silence pick up the tempo with a cantering techno line-dance, 'Baghdad', and An-I hits it out the park with Capablanca on the New Beat-referencing meld of industrial jack and mesmerising Middle Eastern loops in 'Farsi Farce'.